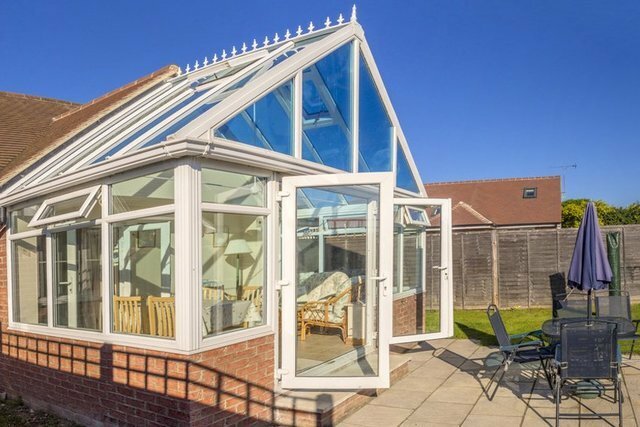 Aquaforce North Yorkshire can help increase the longevity of your conservatory by providing efficient cleaning services. Call us for quotations. At Aquaforce North Yorkshire, we use only safe, high-quality cleaning products to clean the uPVC frames of your conservatory. Our smart water systems leave your windows sparkling and streak-free. Get in touch with us to discuss your cleaning needs and we will handle the rest. 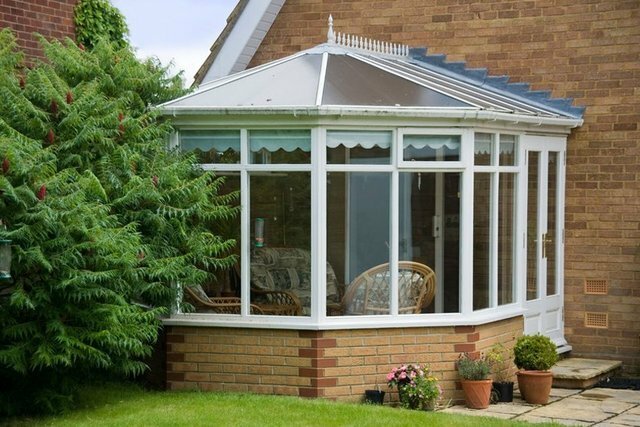 We offer conservatory cleaning services to homes in Yorkshire and throughout the UK. You can rely on our experts for efficient cleaning services at competitive prices. When you hire us, we make sure we leave your conservatory clean and stunning. With years of experience, we pride ourselves on our quick and efficient services. Contact us today for any assistance and get a free, no-obligation quote. Why choose our conservatory cleaning? Need LPG testing in Hull, York or Pickering? Contact our team today.